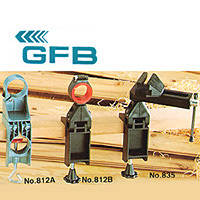 Power Tools Accessories (GFB P05-1) - Novumtec Eurasian Associated Co.
Good for DIY market, Welcome your design and special requirements. Good quality made in Taiwan. Your new design and sample, idea are very wecome.